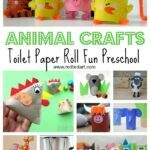 We had a fantastic selection of Toilet Paper Roll Animal Crafts recently.. and to add to our love of Easy Toilet Paper Roll Crafts for kids, we have a YAK today. 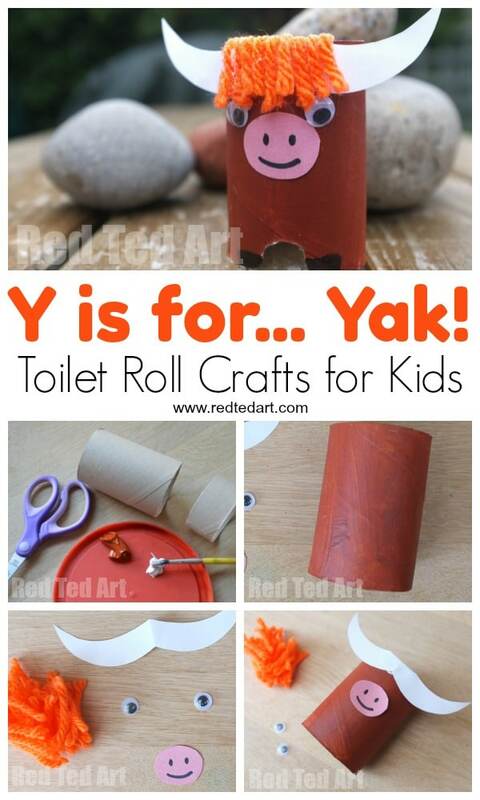 I think this little Toilet Paper Roll Yak is perfect for any “Y is for..” activities (especially if you are working your way through the alphabet using Toilet Paper Roll Crafts!!!).. 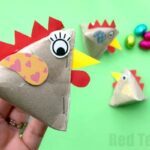 but is also a fun “just because” craft. 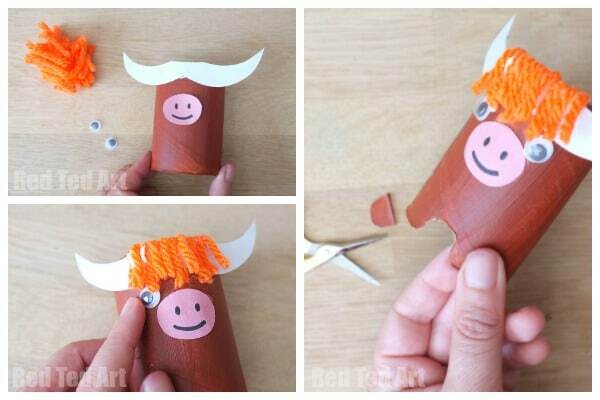 I think this cute Yak Craft also doubles up nicely as a Scottish Highland Cow Craft, don’t you think? They are every so similar!!! So we are the “tricky part” of the Alphabet! 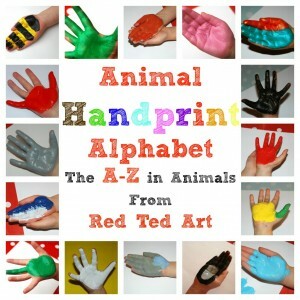 And yet, these letters are JUST as important as all the other lovely and “easy” letters of the Alphabet. 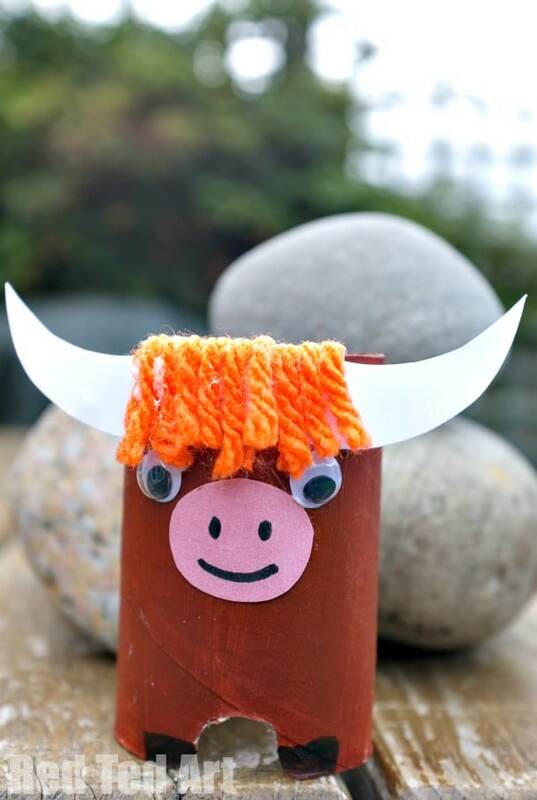 To celebrate Y we have a YAK! For you. 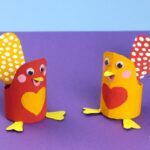 You could be super clever and make a YELLOW YAK even? 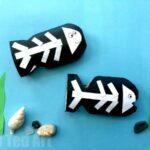 That would be a great double YY craft for you! 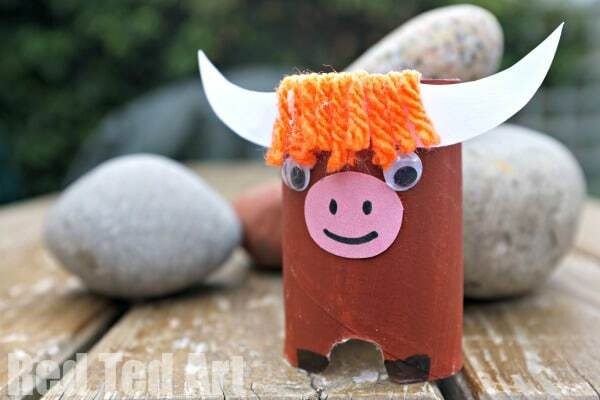 You will only need HALF a Toilet Paper Roll per Yak craft. So begin by cutting it in half. If you are not using the second half, you can always make your yak a little taller. 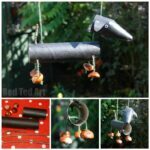 Paint a reddish brown (or yellow if you are doing a Yellow Yak craft). Once dry, cut out a “mouth” piece (a nice pink oval) and some horns. I left mine connected, but two individual hors will do just as well. 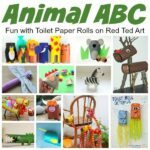 Glue your pink nose and horn to your Toilet Paper Roll. 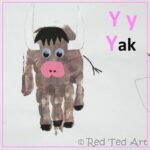 Now cut some strips of wool and glue these on – I wanted to do these BEFORE the yes, as I wanted to position my eyes “just so”, as peeping out under the Yak’s hairy mane! 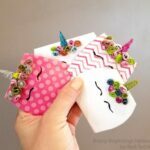 NOW you can add your googly eyes.